By E.J. Schultz . Published on February 25, 2013. 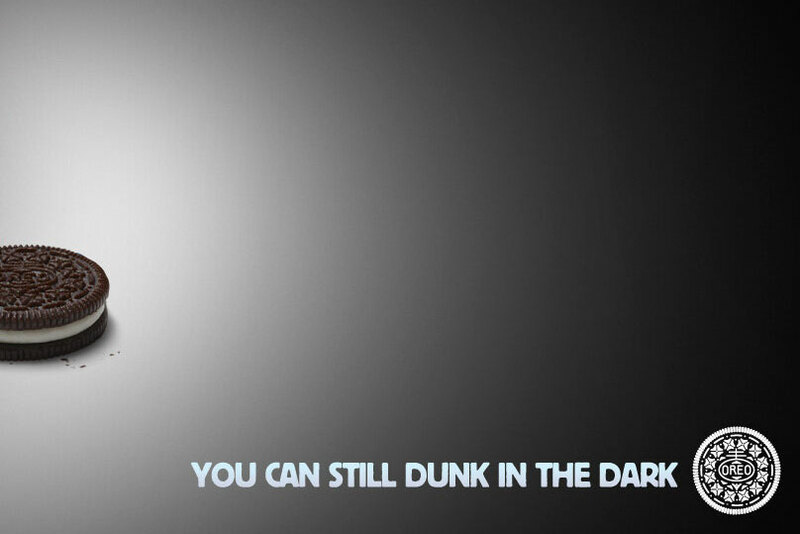 When the lights went out at the Super Bowl, Oreo grabbed the spotlight with seven simple words: "You can still dunk in the dark." 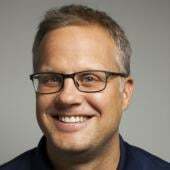 That was the tweet the cookie brand sent out almost as soon as power was lost at the Mercedes-Benz Superdome, thanks to a fleet-footed team that operated from a social-media war room cohabited by digital agency 360i. The tweet, designed and approved within minutes, proved to be one of the most-electrifying marketing moments of the game, garnering more attention for the brand than its pricey TV ad. Within the first hour, the message was retweeted 15,811 times and drew 19,610 Facebook likes, while Oreo got boatloads of positive free media coverage that lasted for days. 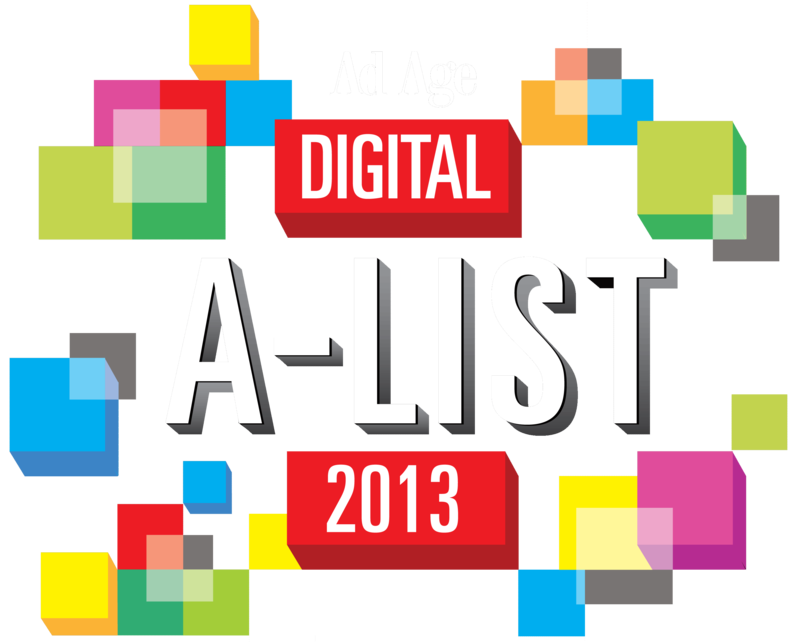 But the Mondelez International-owned brand's digital prowess extends beyond one simple tweet. "Oreo didn't just wake up and join the conversation for the Super Bowl," said Sarah Hofstetter, president of 360i. "Oreo has behaved like a digital brand for years, giving it the foundation to easily adapt." 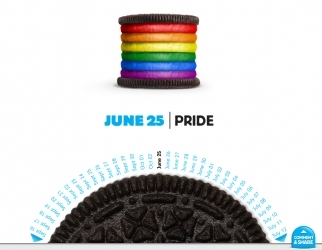 Consider last year's social-media-powered "Daily Twist" campaign, which celebrated the brand's 100th anniversary with a different cookie image every day for 100 days that often played off daily news events, including a Shark Week Oreo and Mars Rover Oreo. The promotion led to a four-fold increase in Facebook shares. In support of its Super Bowl TV ad, the brand asked fans to pick their favorite part of the cookie by putting a photo on Instagram with the hashtag #cookiethis or #cremethis. The promotion drew more than 46,000 submissions. The brand used them to inspire 148 sculptures that were created, photographed and uploaded on Instagram -- in just three days. And just like other efforts, it's been a hit: Oreo's Instagram followers have grown from 2,200 before the commercial to more than 85,000. "We will continue to look for ways to grow and expand in [the digital] area -- always keeping the filter of looking at the world through the eyes of Oreo," said Brand Director Janda Lukin. On Valentine's Day, Oreo invited Twitter followers to send their love messages using the #oreocupid hashtag. In turn, the brand tweeted out custom images etched in Oreo's filling, including one marriage proposal. Oreo's only request to that follower: "Hope we're invited to the wedding."